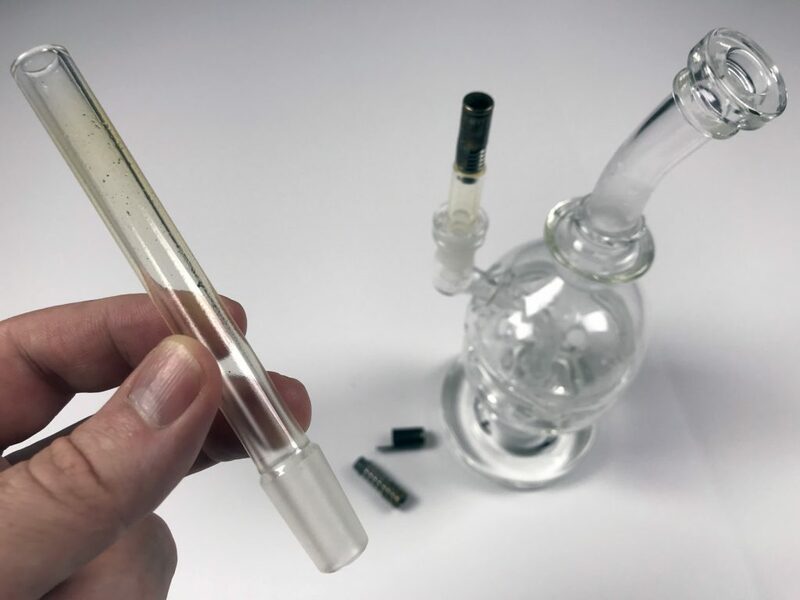 The DDave Water Wand is an all-glass replacement body for the Dynavap Vapcap. The Water Wand replaces the stem and condenser of the traditional Vapcap and connects directly to the vaporizer tip + Vapcap. 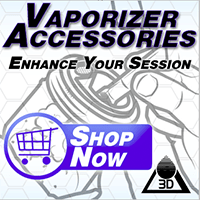 The Water Wand is designed to connect to a bong and give you the full power of the draw to maximize vapor production. It’s harder to explain with words than it is to use. Water Wands start at $10 and are available at ddavemods.com. 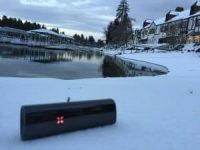 The DDave Water Wand comes in two lengths. The full-length Water Wand is 121mm in length. That’s just under 5″ for us non-metric folk. One end of the glass stem is a 14mm standard glass bong fitting. The Vapcap tip inserts into the straight end. The length of the full-length Water Wand is perfect for handling, heating, and connecting in most bongs. I’ve even grown fond of using this as a mouthpiece. The shorty version, or the Custom Water Wand is smaller to fit inside of a Dynastash, perfect for daily carry. The joint is still 14mm, but it’s ground differently and will sit deeper in the joint. This type of joint may not fit in some 14mm bongs. I’ve been testing and abusing the DDavemods Water Wands for several days now with my Dynavap Vapcaps. They’re showing absolutely no signs of wear or failure and have already become a regular tool here at my desk. The Water Wand does not have a carb hole and there are no seals or gaps to leak air. The result is higher draw restriction, but also more robust and milky hit potential. 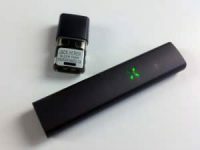 The airflow change and the addition of a water bong will pull more air through the weed and cool the vaporizer much more quickly than usual. I’ve been overheating the Vapcap by 2-4 seconds when using the Water Wand. It really helps milk up the bong and get a really fat rip. I get about one bong-rip per heat cycle. The Vapcap usually clicks at the end of my draw, or shortly after. 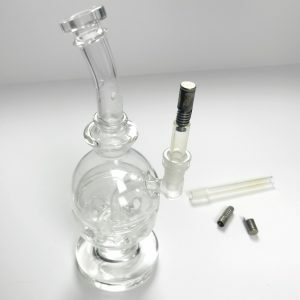 The Water Wand is simply a Vapcap body replacement. If you do not already own a Vapcap, you’ll need to invest in one or purchase the tips and cap separately. Both titanium and stainless steel tips are available at Puffitup. You’ll also need the Vapcap cap. 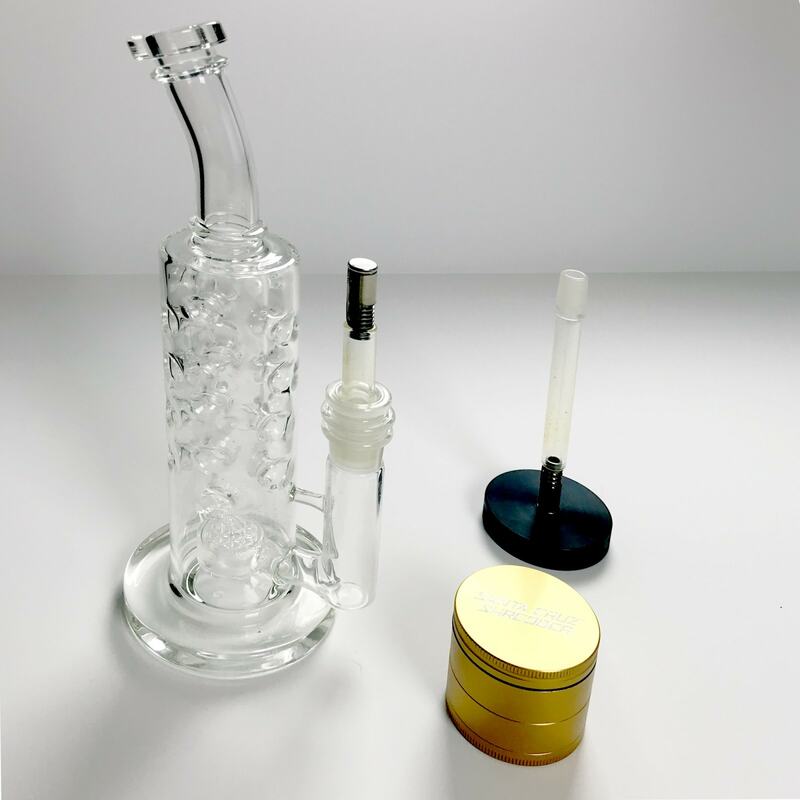 You could also purchase the vaporizer and parts (minus the Water Wand) directly from Dynavap. The long and the short Water Wands. The 12″ Straight Fab Egg with a short Water Wand. Also pictured, Santa Cruz Shredder and Vapcap Launchpad. Haha. You referenced Halloween II. Hey Troy, your reviews never disappoint and I’m honored to be featured in one. Thanks for taking time to review the new pieces! Enjoy and may they serve you well. 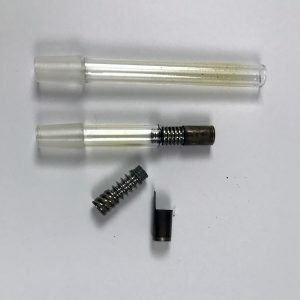 The fat mouthpiece that Dynavap sells will solve that problem of the shorty stem. It won’t be GoG anymore, but I’m willing to bet it will fit snugly.